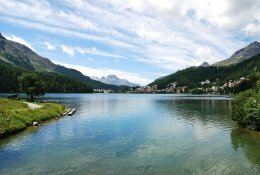 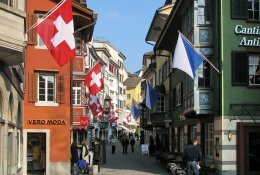 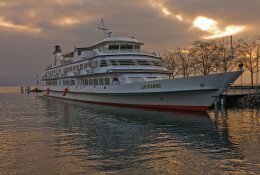 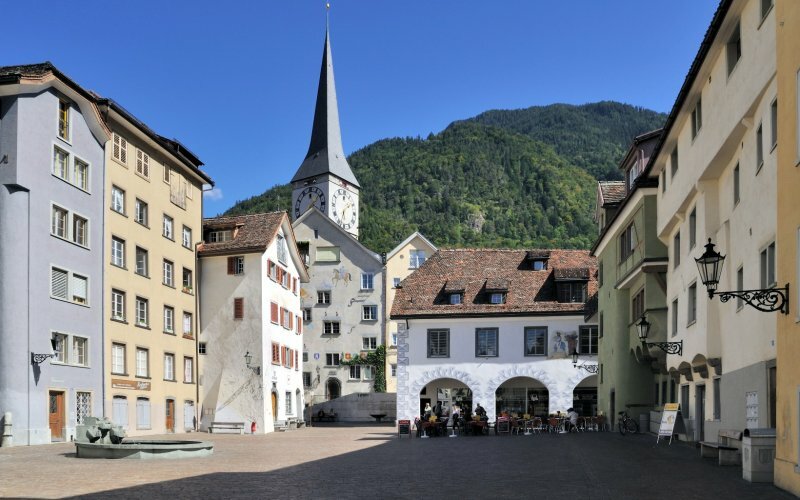 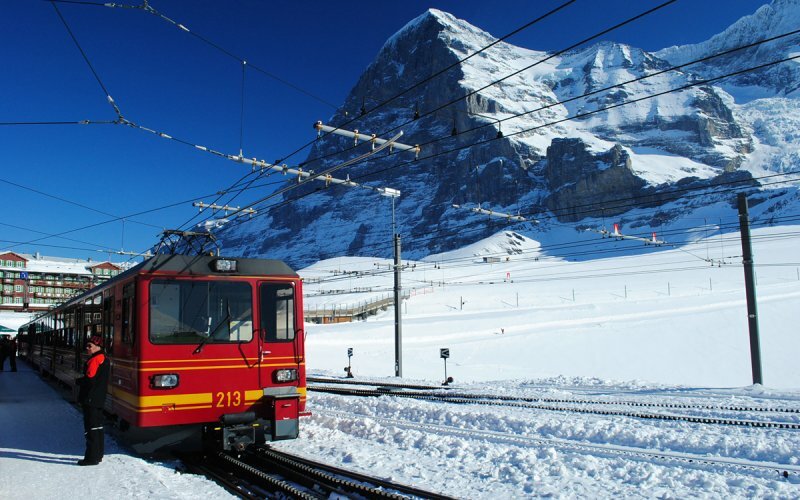 Cheap Train Tickets Switzerland | Supersaver Fares - Book Now! 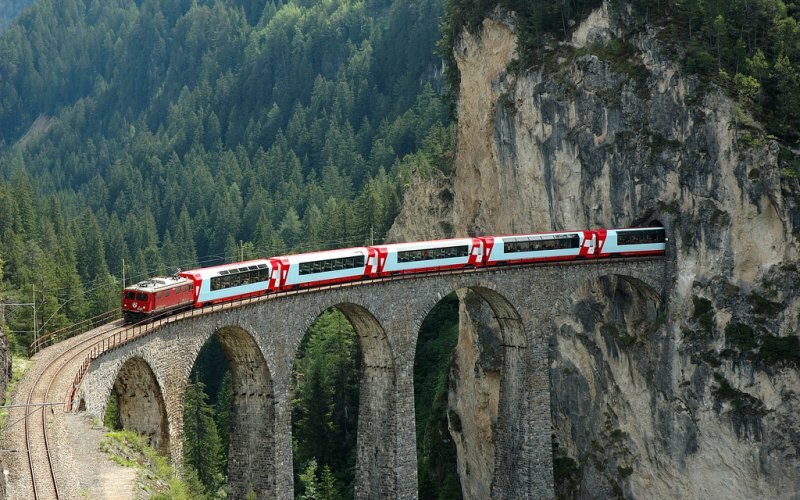 Book all train tickets to Switzerland here at HappyRail! 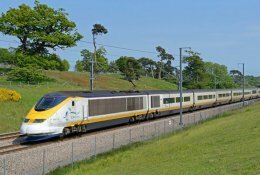 Use our journey planner at the top of this page and select tickets. 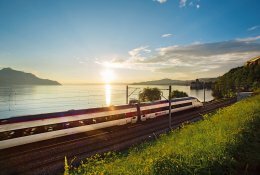 Fares for TGV-trains from France to Switzerland (Geneva, Lausanne, Bern, Basel and Zürich) start from €25. 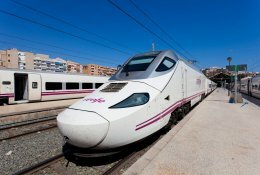 Reservation for these trains is compulsory, booking opens 4 months before travel date. 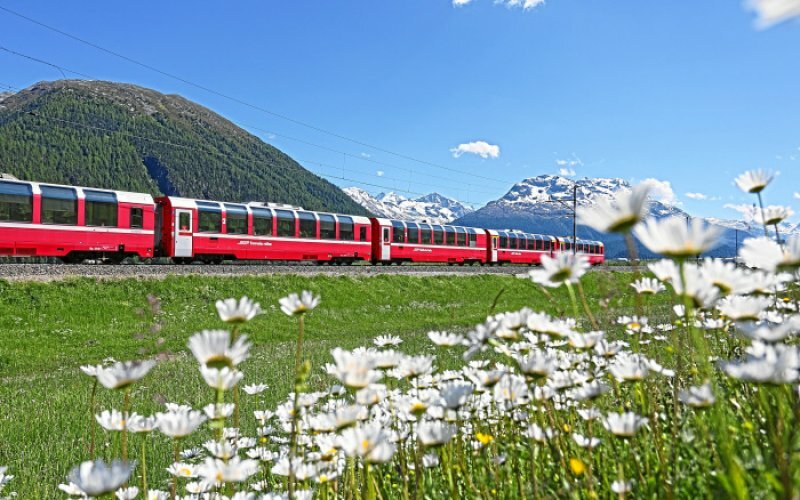 The German Railways offer cheap "Sparpreis Europa"-fares from any station in Germany to all destinations in Switzerland. 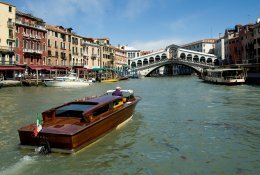 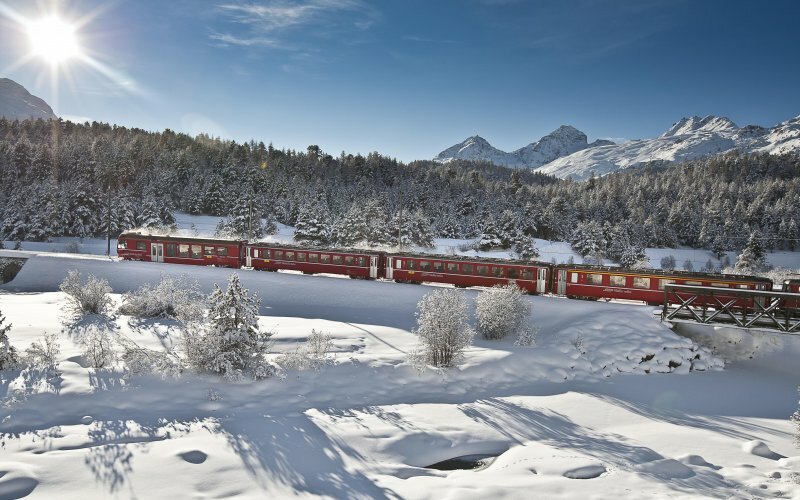 Prices start at €19 for short journeys like Freiburg-Zürich and €39 for longer trips like Berlin-Zermatt. 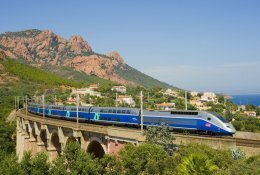 From France connections are offered by TGV Lyria, a co-operation of SNCF and Swiss Federal Railways SBB. 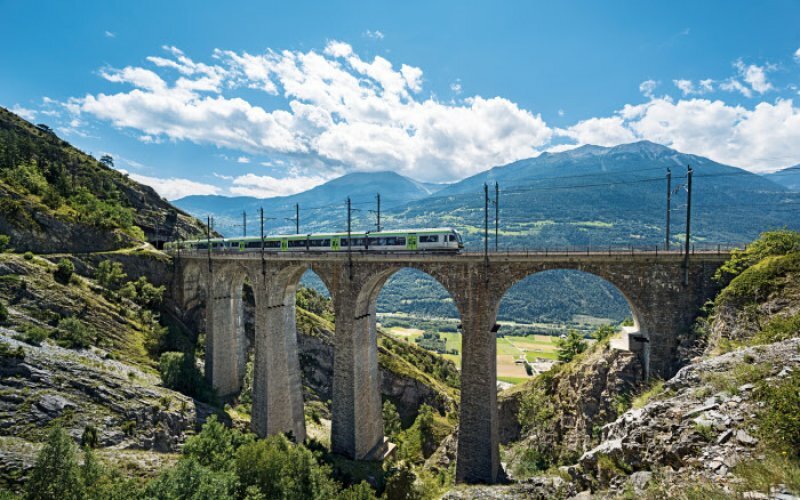 Four TGV’s connect Paris and Basel (travel time 3h4min), of which one continues to Bern and three to Zürich. 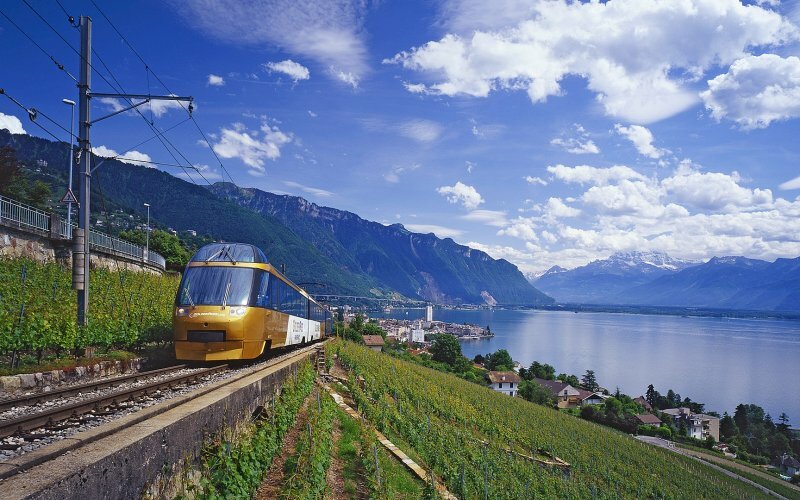 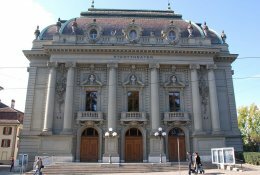 The Swiss city of Lausanne is connected with 5 daily TGV’s (3h40min), Geneve is being served by 8 TGV’s daily from Paris, travel time is 3h10min. 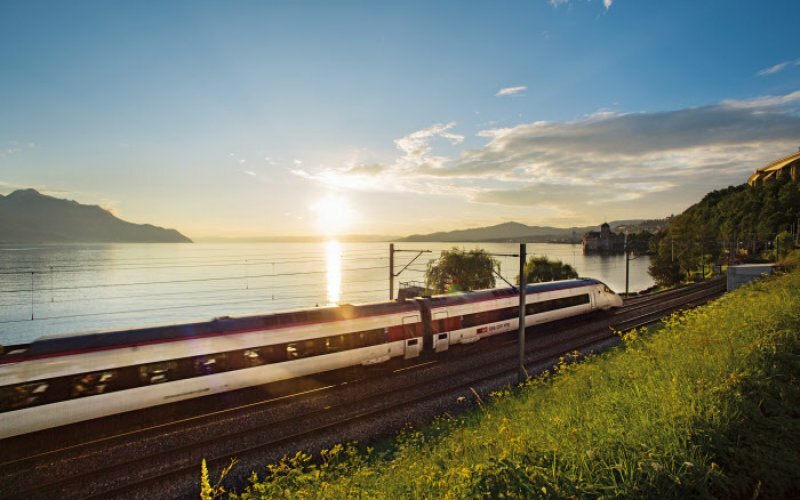 From Germany frequent ICE/EuroCity-trains run from Frankfurt to Zurich, Basel and Bern. 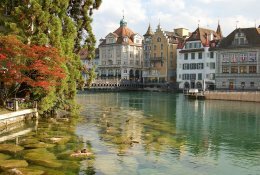 A couple of these trains start in Hamburg, Berlin and Amsterdam and continue to Interlaken in the Bernese Oberland and Chur in Grisons. 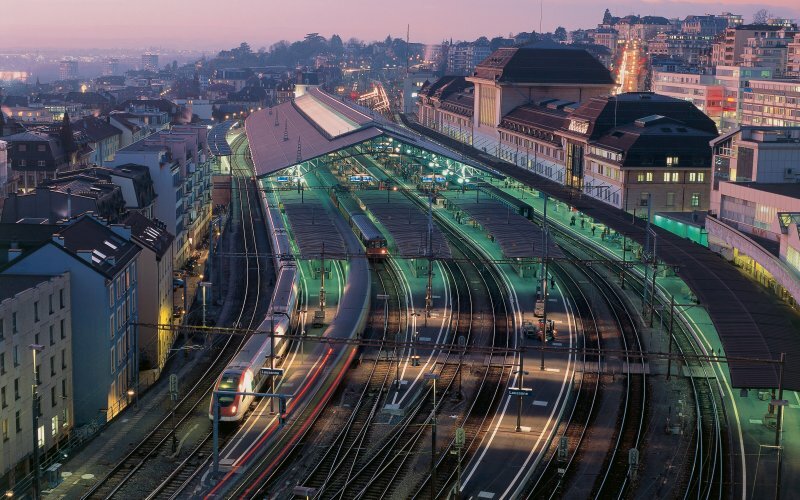 A two-hourly Intercity connects the cities of Stuttgart and Zürich, four daily EuroCitys run from Munich to Zürich. 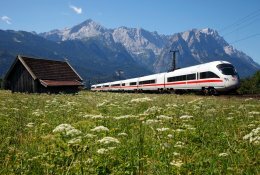 Austrian RailJet-trains run every 2 hour from Vienna, Linz, Salzburg and Innsbruck to Zürich. 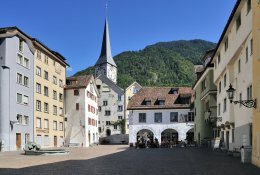 A daily EuroCity connects the Austrian city of Graz with Zürich via Zell am See and Innsbruck. 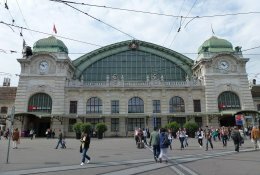 Daily EuroNight-trains operate from Vienna, Budapest and Zagreb to Zürich. 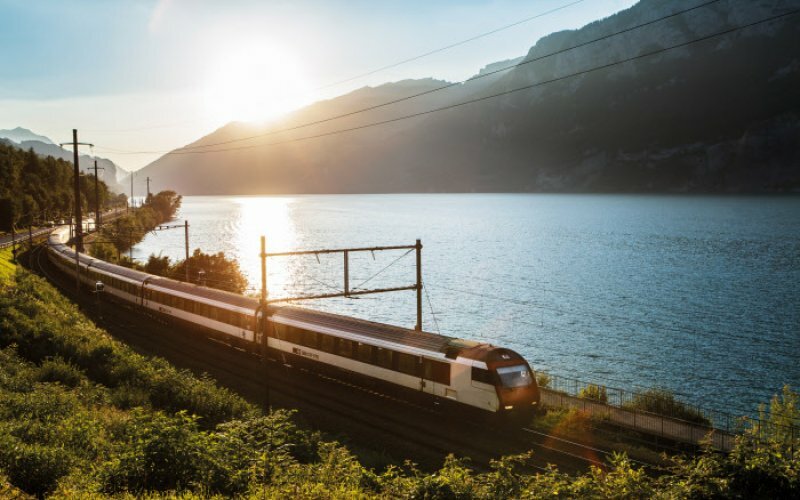 Italy is connected by daily EuroCity-services from Milan to Geneve (2 times daily), Basel-Bern (4 times daily), Basel-Lucerne (1 time daily) and Zürich (6 times daily). 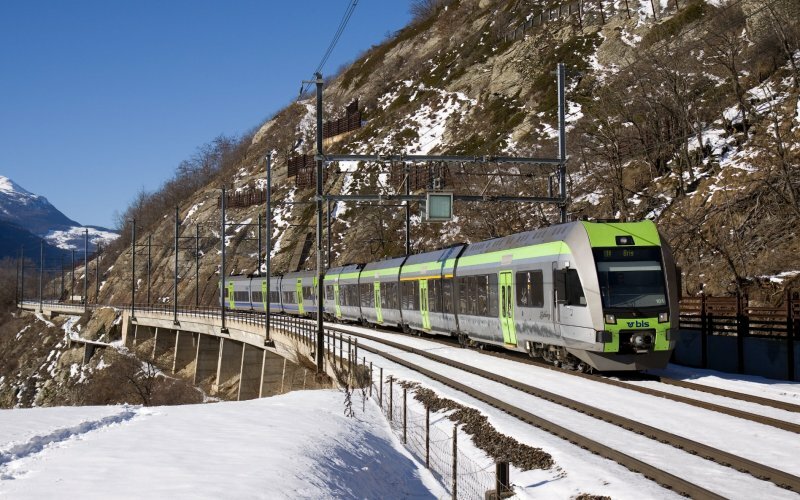 Regional trains operate frequent from Domodossola to Brig and Como and Milan to Lugano. 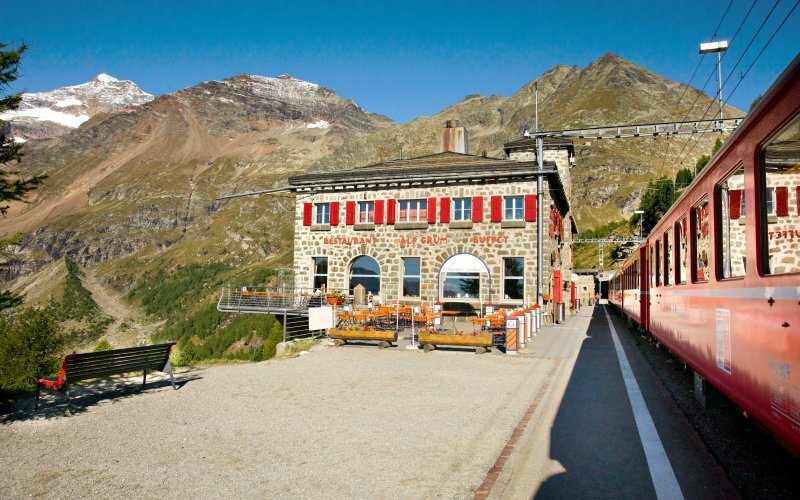 The scenic Bernina Railway runs from Chur and St Moritz to Tirano every hour with connections to Milan. 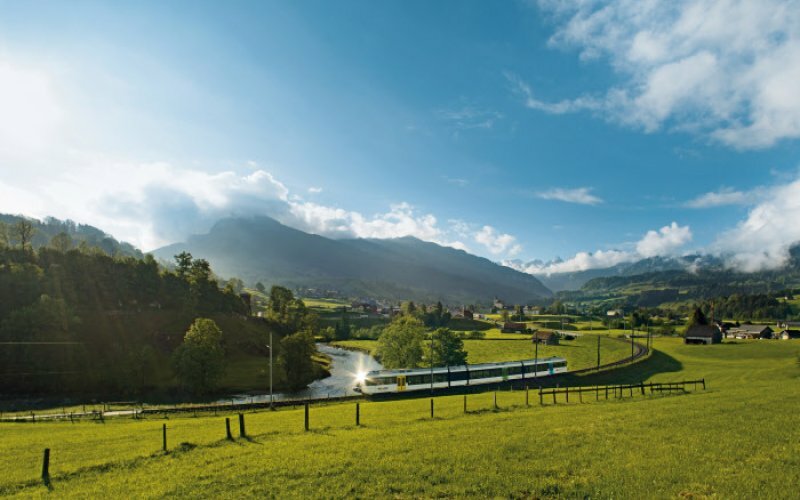 The Centovalli-Railway from Domodossola to Locarno is also very scenic. 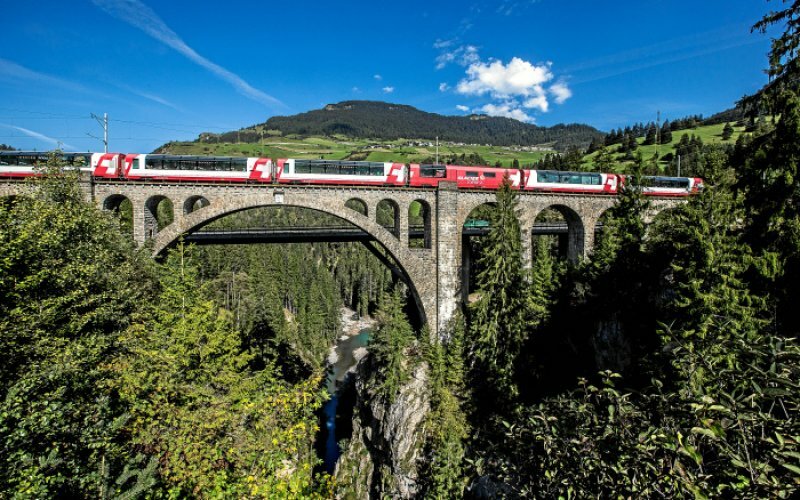 Domestic Swiss trains run frequent and are the most punctual within Europe. 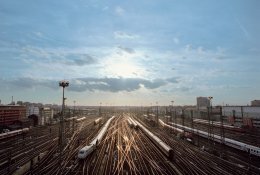 Trains between the largest cities run every 30 minutes with connections every hour available to virtually any town or village. 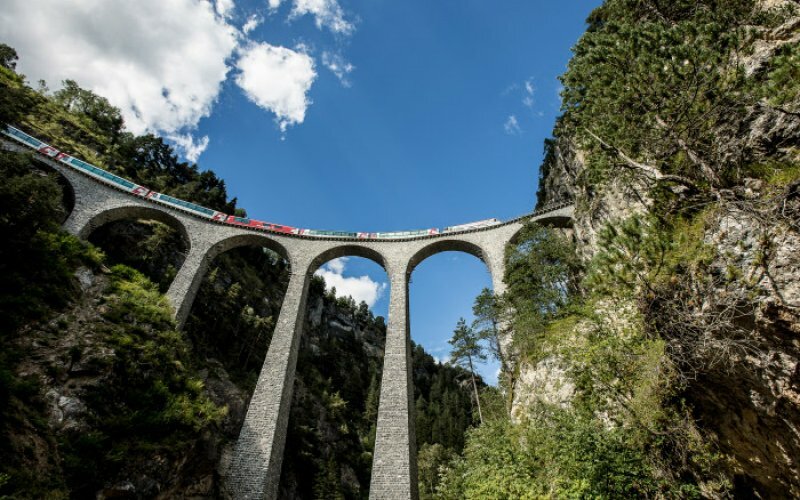 The bright-yellow postal buses run up to nearly every valley in the county. 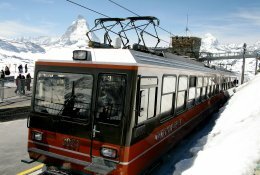 Many summits and remote mountain settlements are connected by cable cars or rack railways. 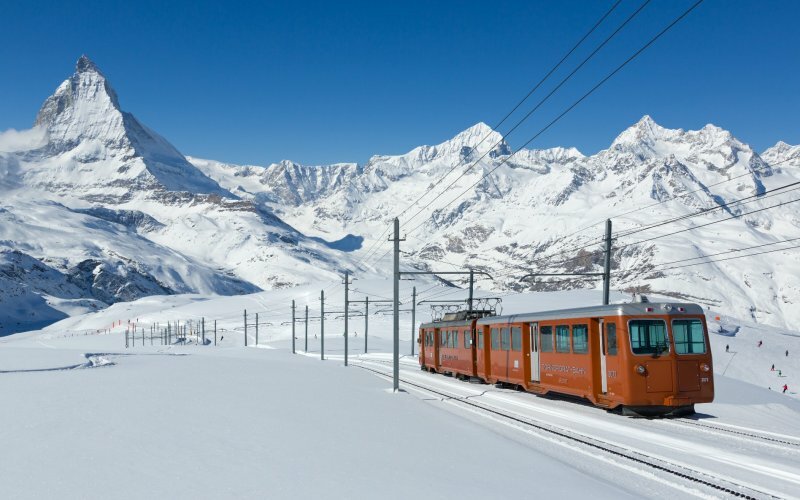 The coördination of public transport in Switzerland is unique in Europe. 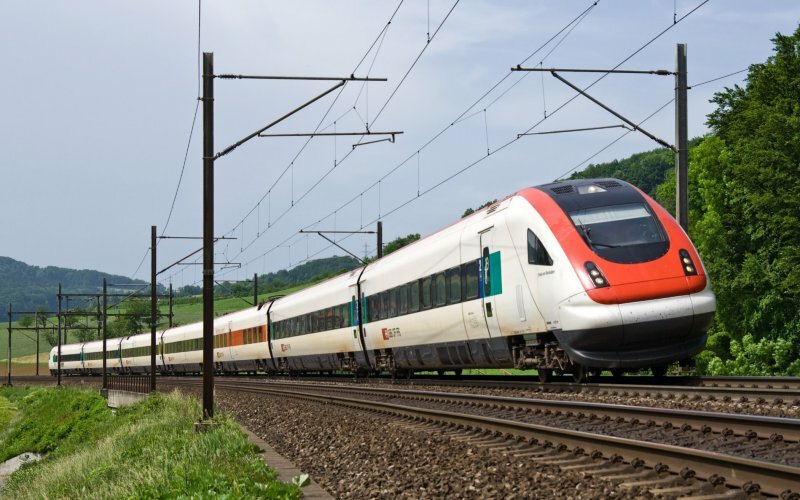 Waiting times between trains are short and easy, the connecting bus or train will wait in case of a delay. 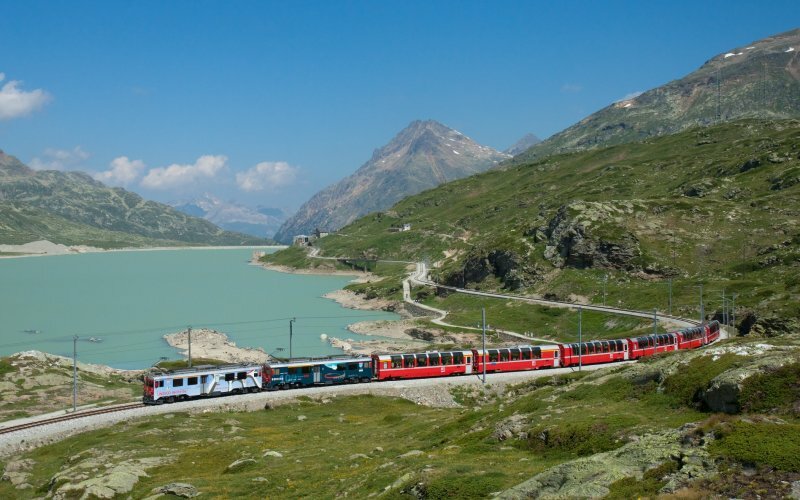 The Glacier Express connects St Moritz in Grisons with Zermatt in Valais via the Albula-railway, Rhine-Canyon and Oberalppas. 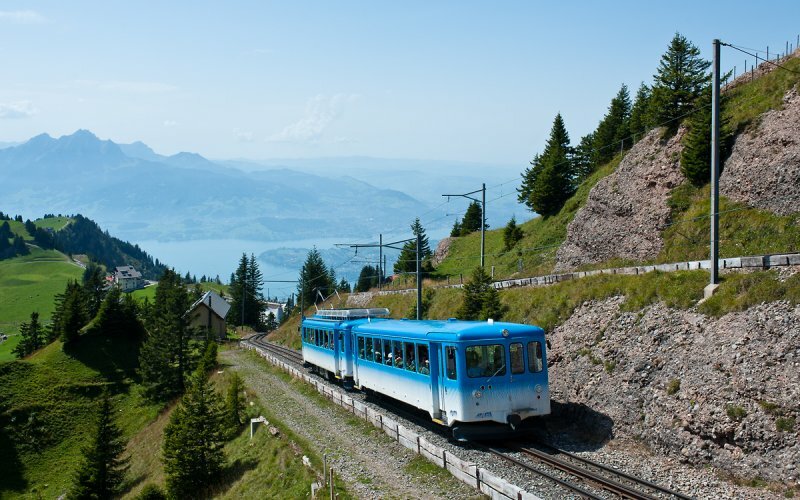 The GoldenPass Line runs from Lucerne via Interlaken in the Bernese Oberland to Montreux on Lake Geneva.